UFC employees and fighter managers robbed in Brazil at gunpoint ..
Invicta FC 29 recap .. The UFC and Bellator MMA are going head-to-head May 12. Which event will you be watching? This first-ever rights and distribution agreement between the two companies provides for 15 live UFC events to stream exclusively on the network — the recently-launched multi-sport, direct-to-consumer subscription streaming service from The Walt Disney Company’s Direct-to-Consumer and International group. Each event will be branded “UFC on ESPN+ Fight Night” and will deliver a full card of 12 UFC bouts. 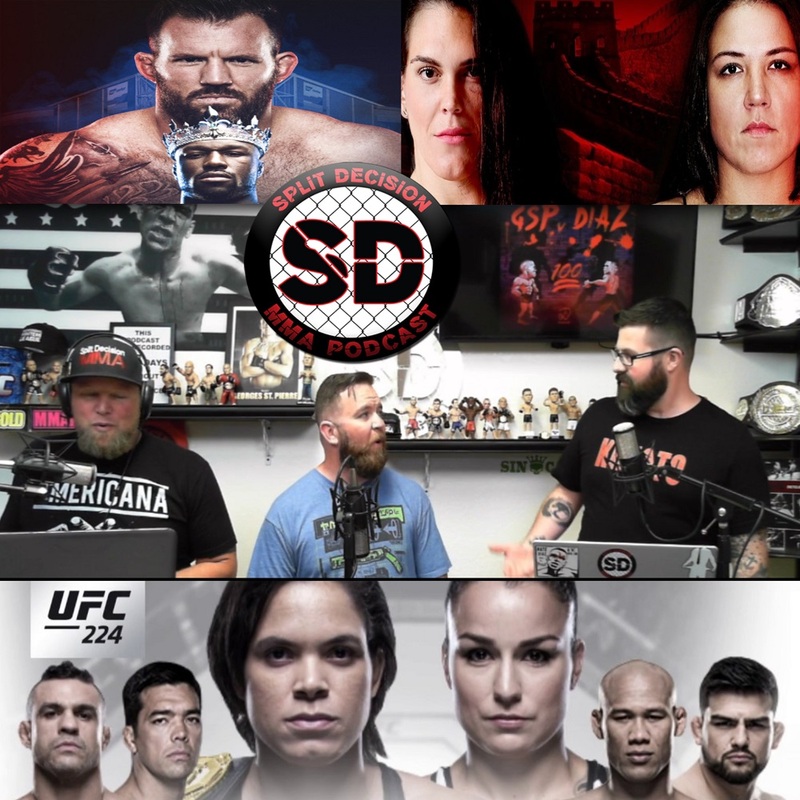 Tune in each week for an all new episode of Split Decision MMA Podcast on MyMMANews here.